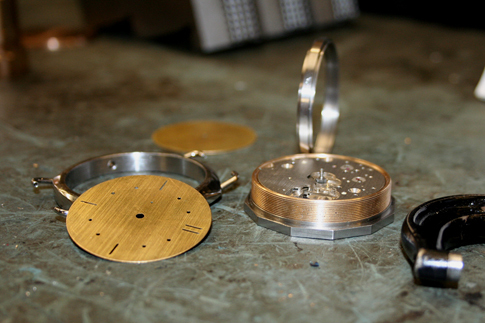 The watchmaker behind Vintage Watch Parts is specialized in fitting vintage movements into new cases, but he also does restoration on all watch components: movements, cases, dials, hands, crowns… you name it. 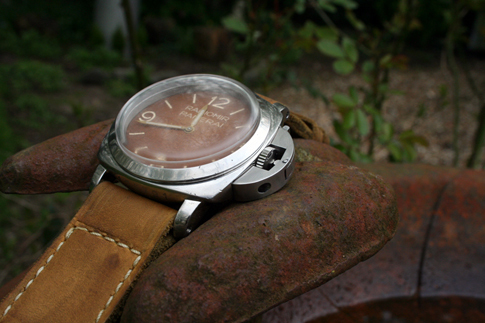 The website is also intended as a resource for handy men and Panerai afficionati who are not afraid to compromise the manufacturer’s warranty of their expensive Italian watch… okay, actually Panerai watches are Swiss made and the tutorials rely on aftermarket parts. 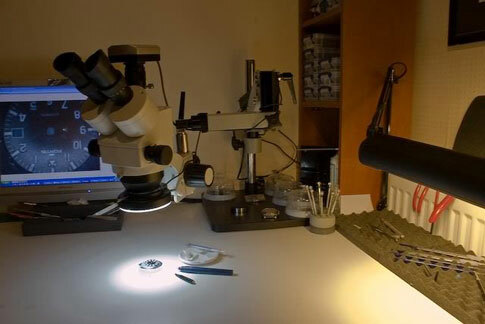 The Website features tutorials by various authors addressed to aspiring watch modders and the main watchmaker shows some of the one-off projects he was commissioned with. Helo, my name is Noorman. Right now I’m looking for vertical clutch for seiko 6138 big blue. Can you help me? 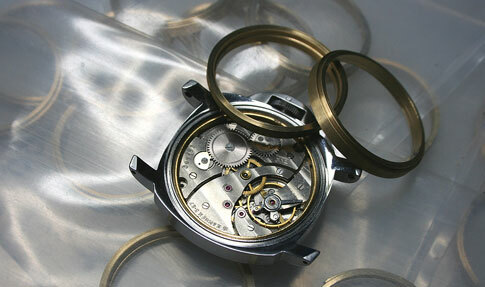 Hello I’m looking for someone who would be willing to make me some custom dauphine hands for a vintage chronograph,any help would be appreciated,thank you.